Great post. 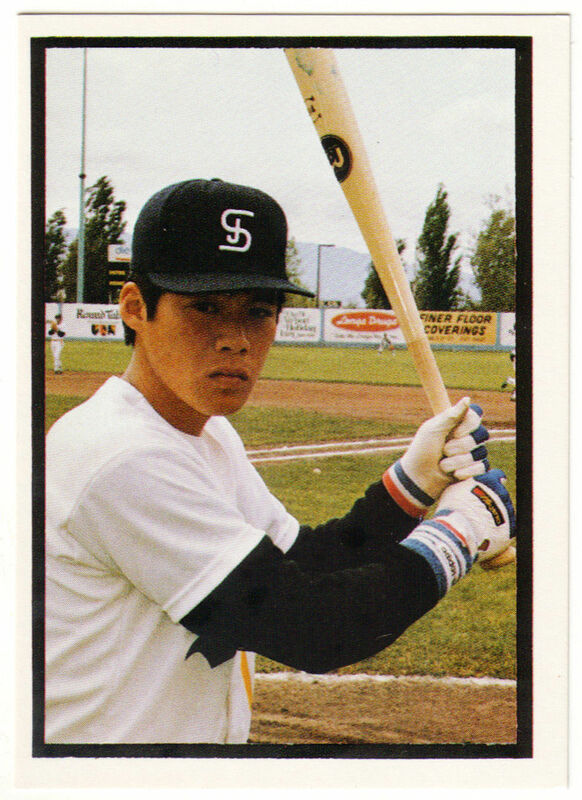 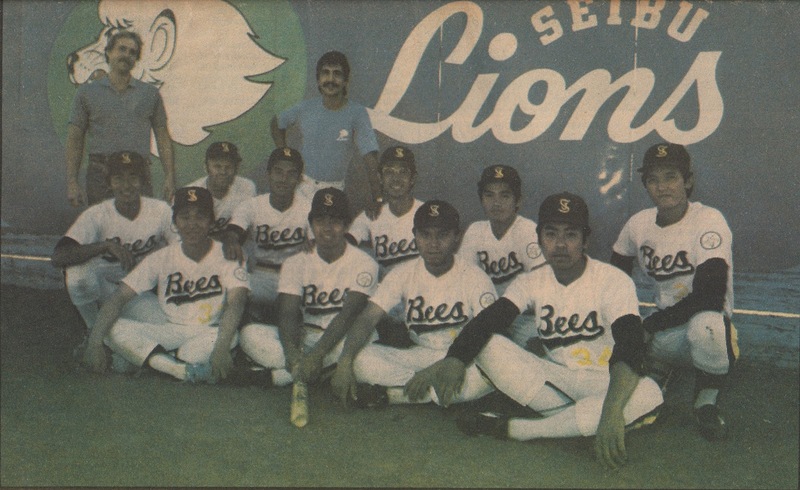 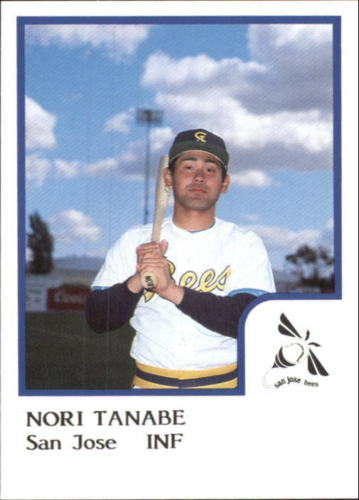 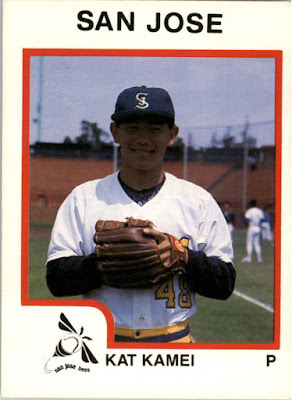 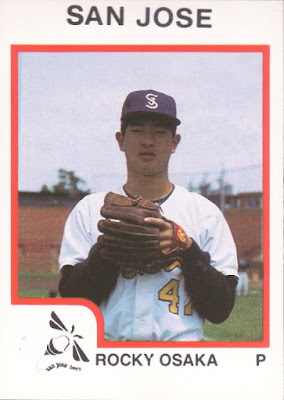 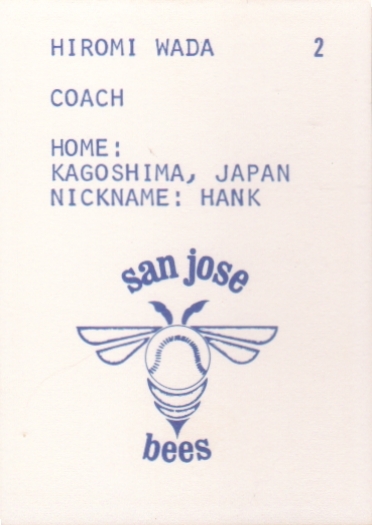 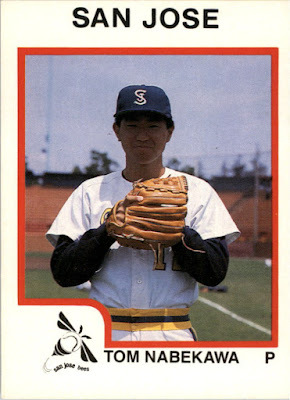 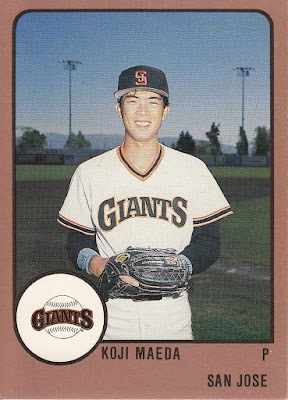 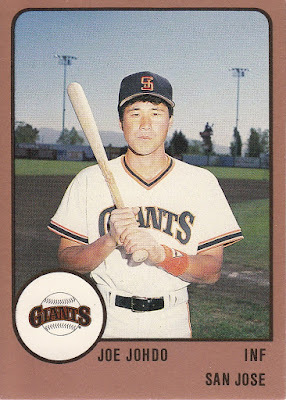 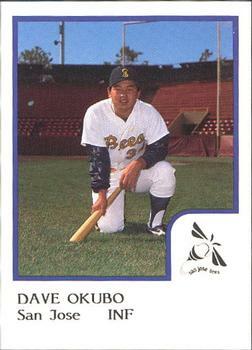 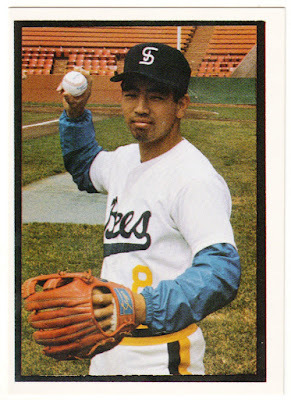 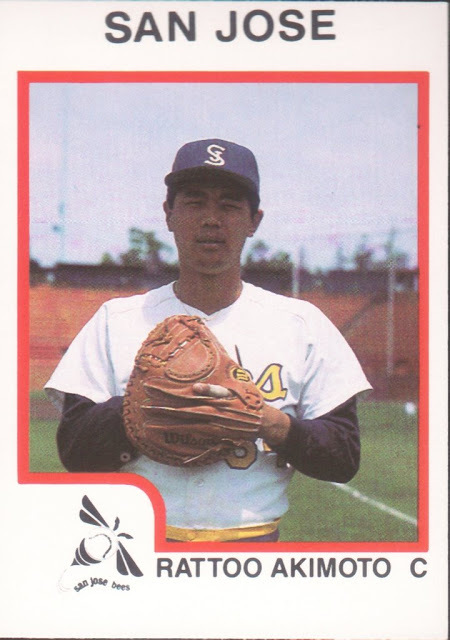 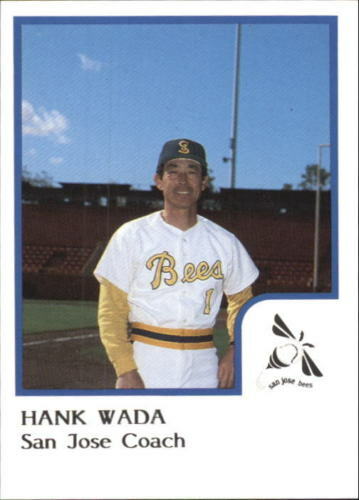 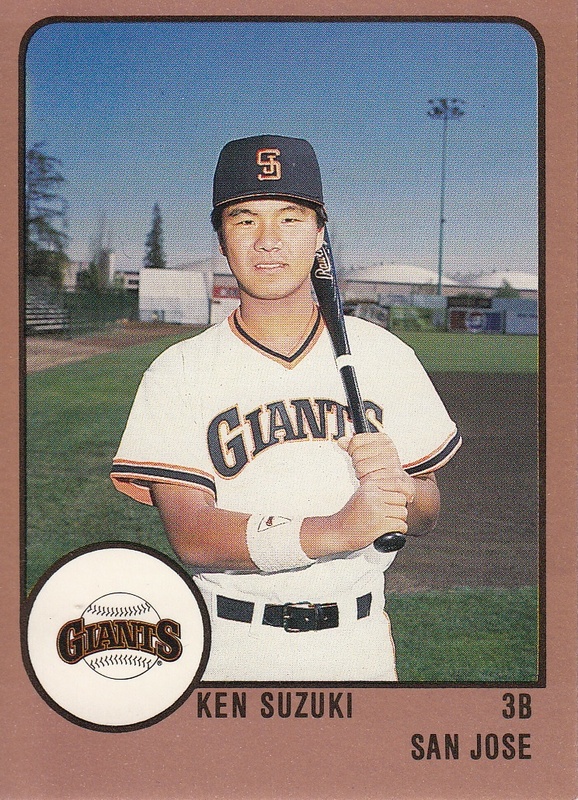 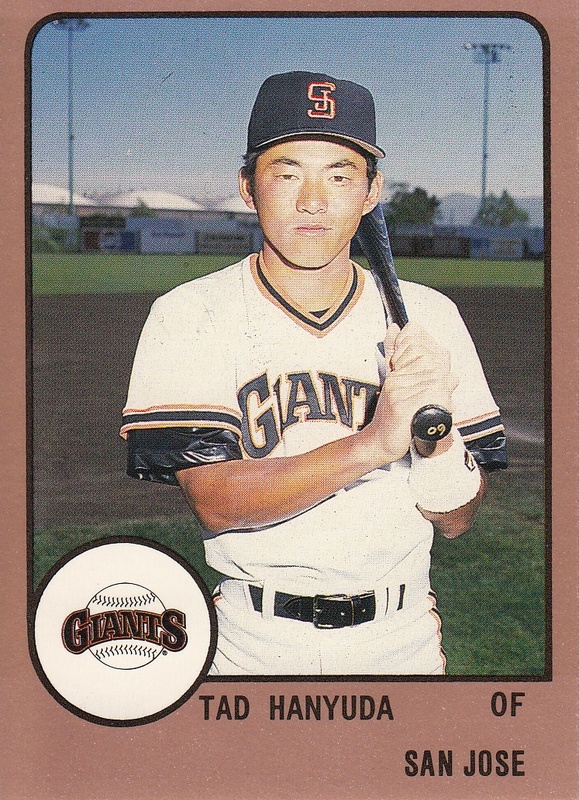 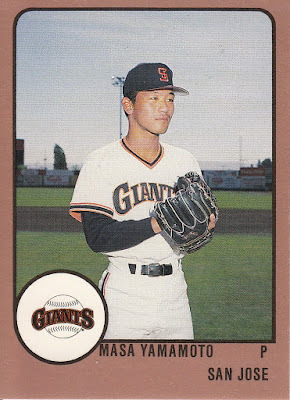 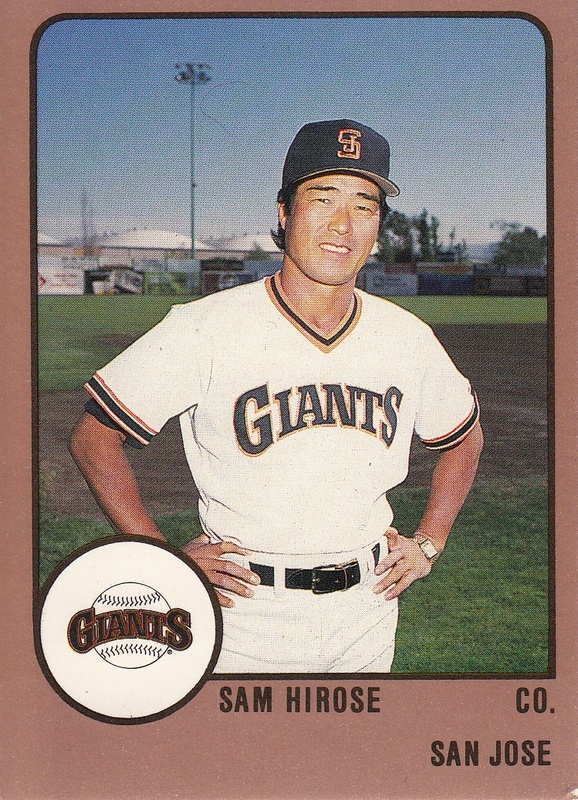 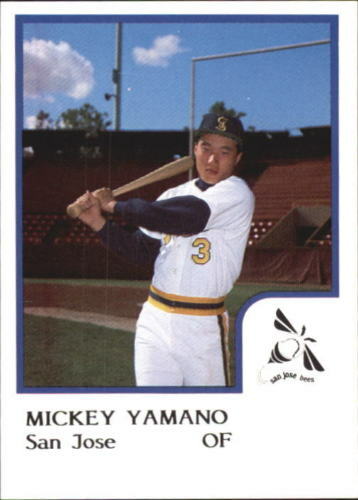 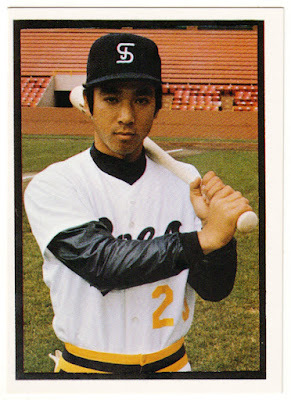 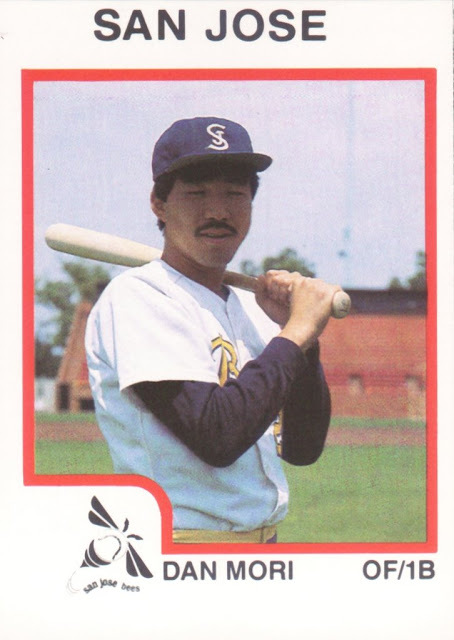 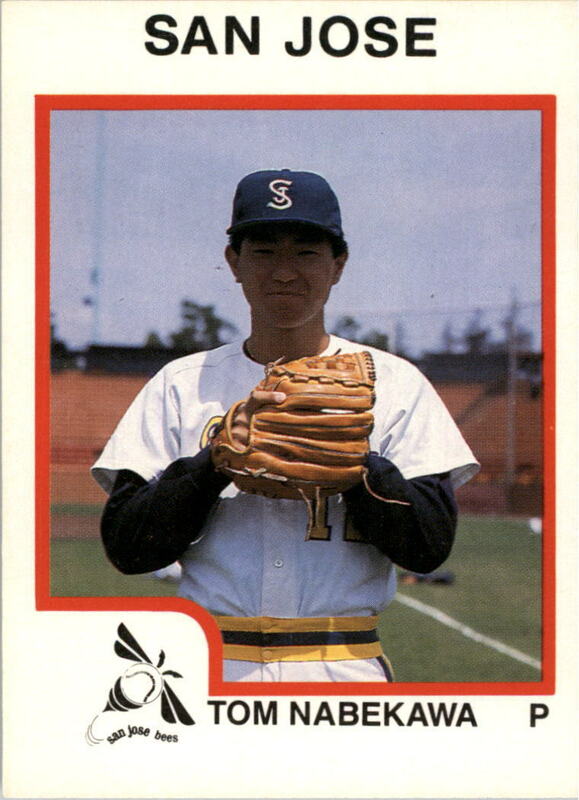 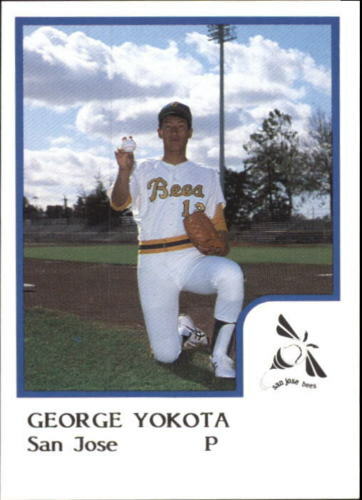 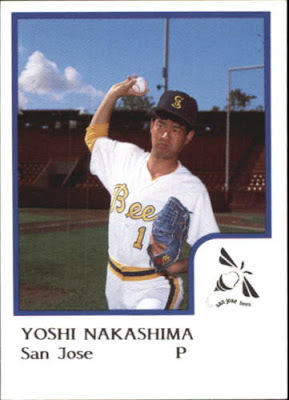 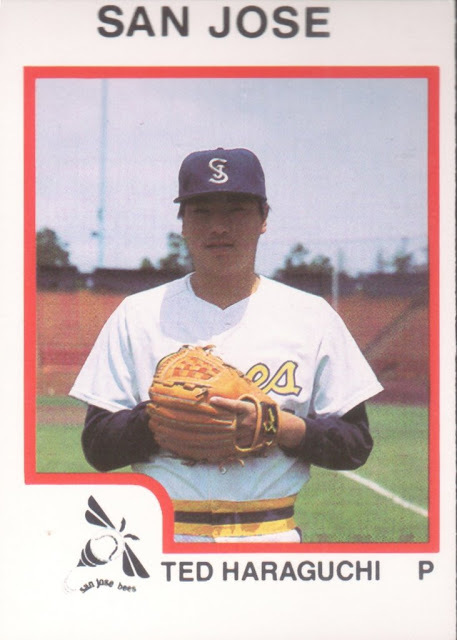 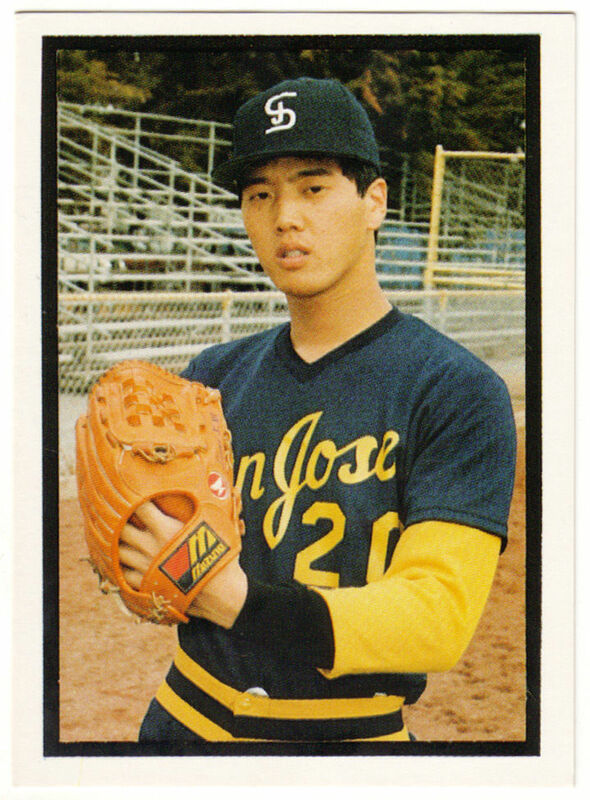 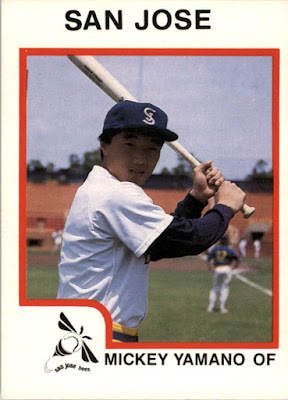 I grew up going to SJ Bees and SJ Giants games and never knew the connection with the Seibu Lions. 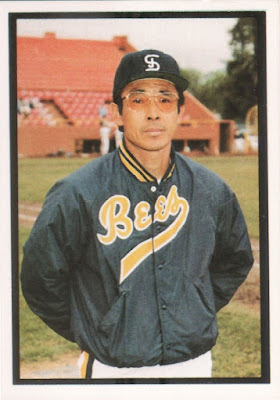 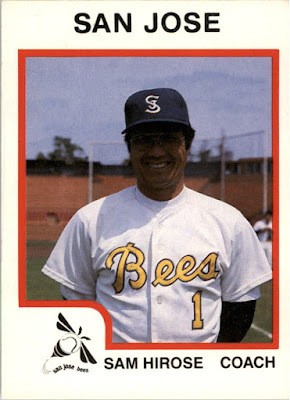 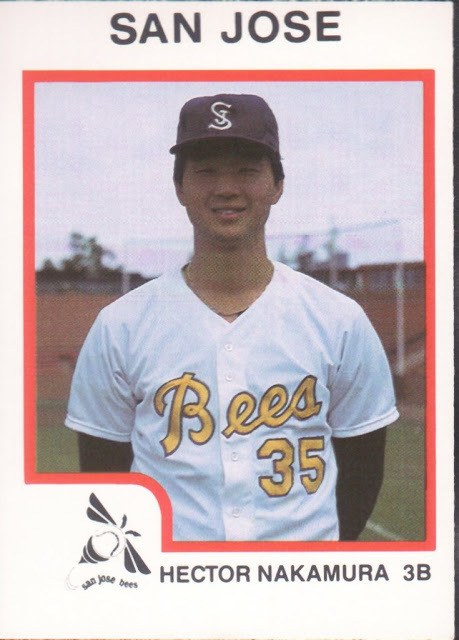 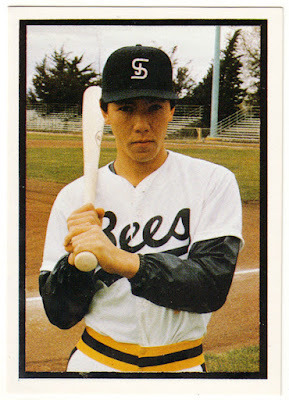 Looks like I need to track down one of those 1986 SJ Bees set.